This is a cool piece put out by the New York Times, which revolves around this photo taken during Game 5 of last year’s World Series, when Eric Hosmer made his now-infamous mad dash to the plate to tie the game. The Times managed to track down eleven of the folks sitting in the stands in this photo and asked for their perspectives on how it all went down. They say a picture is worth a thousand words, and I think that definitely applies in this case. All the same, I still find it interesting to explore the responses of the fans that the Times managed to interview. You can see the frustration on our faces. It was just: ‘I can’t believe this just happened.’ Everyone was in the same shocked state of mind. This can’t be! It just can’t be! The game should be over. 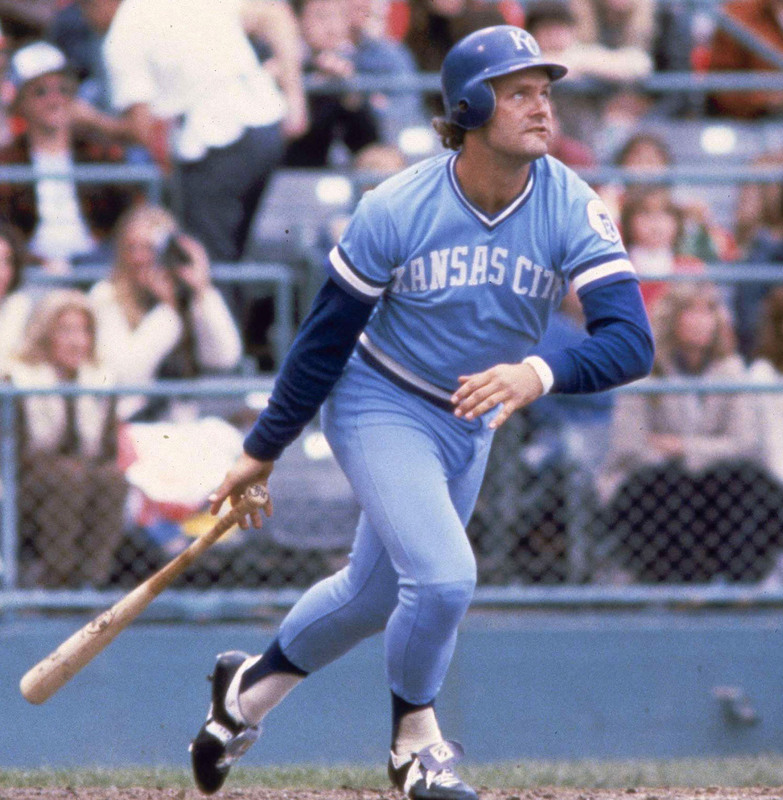 I love George Brett’s Hall of Fame induction speech. His passion for baseball is apparent in every word and every story that he expresses. It’s no secret why he continues to be considered a hero in Kansas City.